It is said that any moisturizer is good for preventing wrinkles as they appear faster on dry skin. So, besides the fact that it is an excellent hydrating oil, what else makes argan oil to be so effective against wrinkles (compared to other oils or creams)? When you see a bottle of argan oil, you should notice, in fact, a bottle full of antioxidants: vitamin E, vitamin A, unsaturated fatty acids. 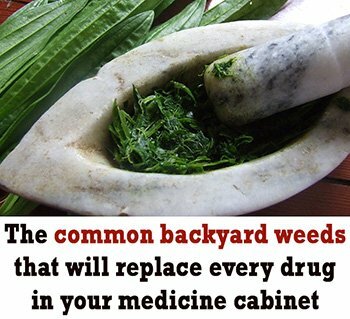 All these components have been studied and has been shown they that can prevent wrinkles and other health problems. It has a light texture and is absorbed quickly, so there are no greasy traces after using it. It has no side effects, and the skin does not dry out when no longer in use. It regenerates skin during sleep and fight against skin aging. 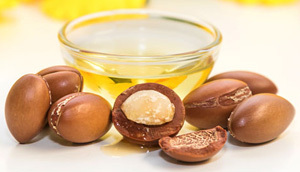 Being very rich in unsaturated fatty acids and containing a large amount of linoleic acid, argan oil is a good correction of the deficiencies of fatty acids in the skin, so important in delaying aging. If you want to enter the pure argan oil in daily moisturizing ritual, you should know that 2 drops are enough for face and neck. Massage with gentle movements to take full advantage of all the nutrients. 1 Pour water into a small pan and place it over low heat. 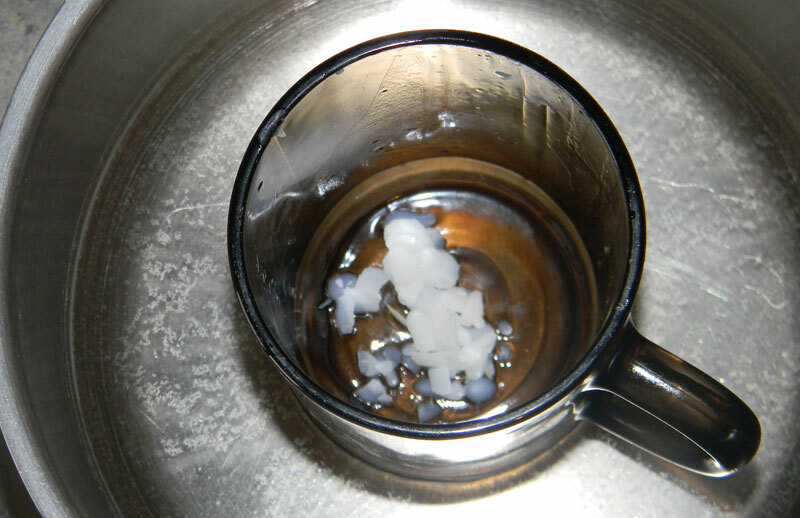 Transfer the wax into a small jar and put it in the pan. Let it melt and add the almond oil and the honey. When everything is liquid, remove from heat. 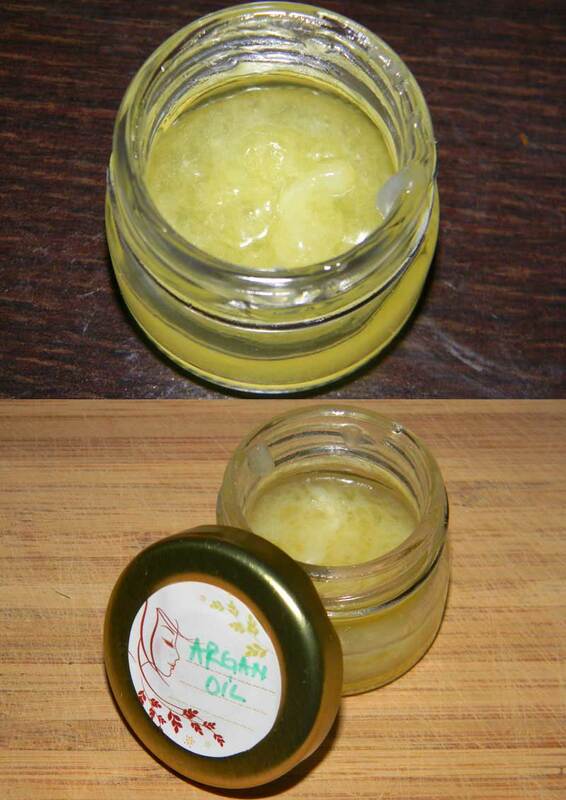 2 Slowly mix in the aloe vera gel and the argan oil. Stir until everything is well combined. After that pour the mixture into a glass container and let it cool. Use as a day or night cream.